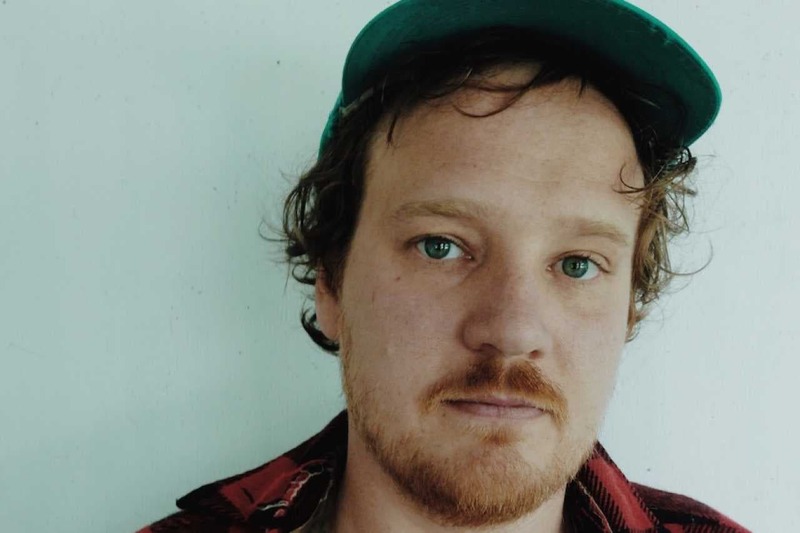 US-American singer/songwriter Michael Nau, former frontman of indie band Cotton Jones, is back. 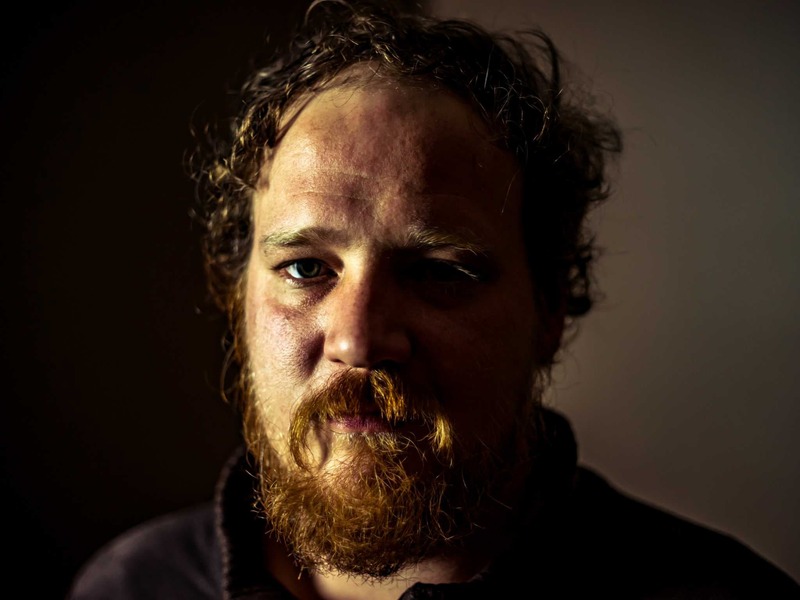 Together with his new band The Mighty Thread, he recorded his new album in Burlington, Vermont in the private studio of guitarist Benny Yurco. The songs on this multi-layered album sound sunny and familiar, like sharing stories and worries with a close friend on a late summer day. 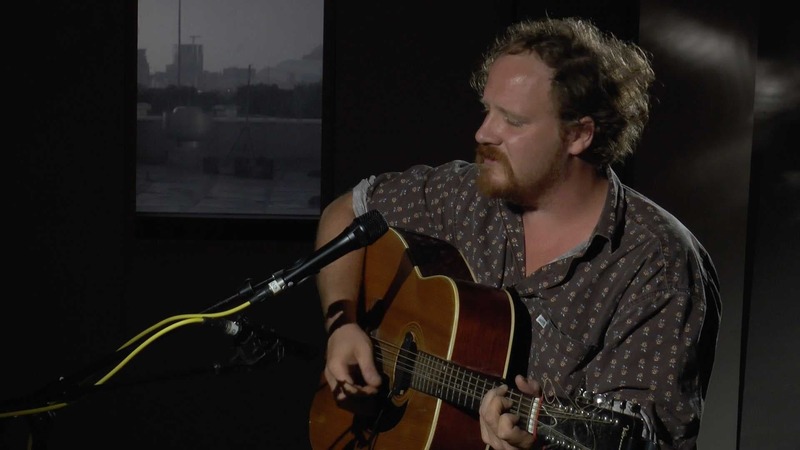 In a beautiful and natural way Michael Nau looks at his own development process, his feelings of insecurity. And his songs shine when he nestles in this medium between melancholy and lightheartedness. At the same time he seems to think about past, present and future. 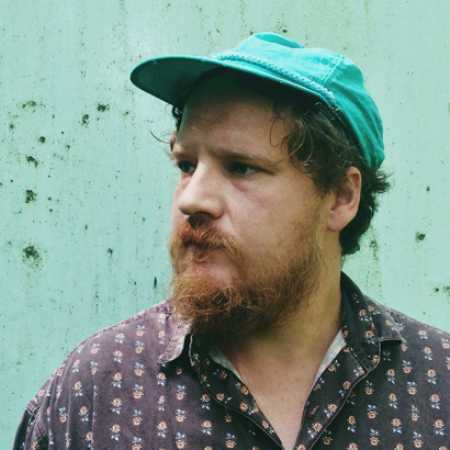 That seems to be the core of Michael Nau & The Mighty Thread.